CTV News has learned Prime Minister Stephen Harper’s former Chief of Staff Nigel Wright wasn’t alone in reaching a deal with Mike Duffy to buy his silence. 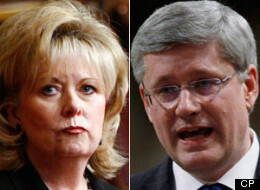 The Wallin Affair: Stephen Harper’s Nightmare come to life? Disgraced former Conservative Senator Pamela Wallin is on the hook for $121,348 in inappropriate travel expenses since her appointment in 2008. Despite already repaying nearly $38,000 prior to the total set in the Deloitte audit, the senate committee could ask for up to $20,978 more to be repaid. 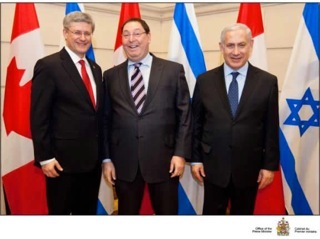 The controversy becomes evermore damning when the politics factor in, including the defense of Prime Minister Stephen Harper this spring. 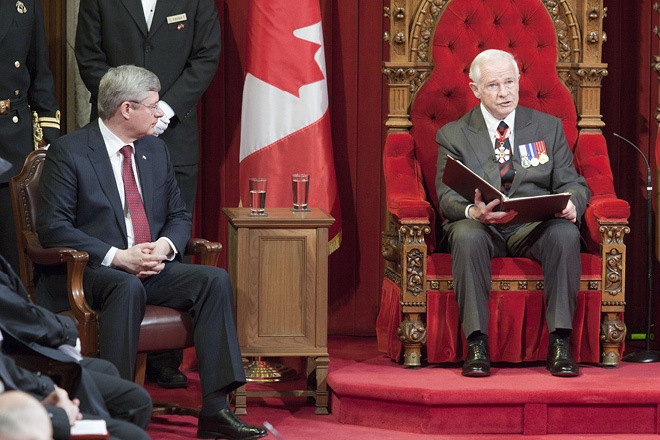 The Duffy Affair: Search warrant needed to get PMO email? 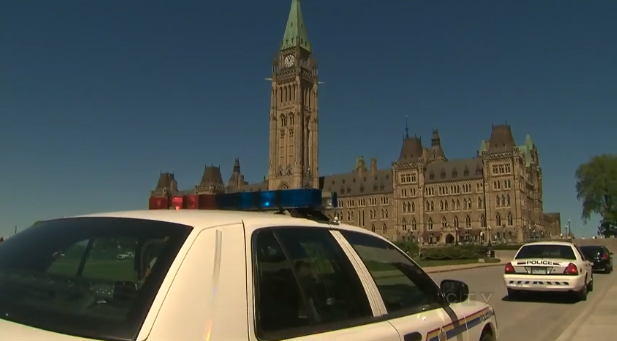 The Prime Minister’s Office and RCMP are at a bypass over the February 20 email disgraced Senator Mike Duffy wrote to receive compensation for his fraudulent housing allowance claims with former Chief of Staff Nigel Wright. 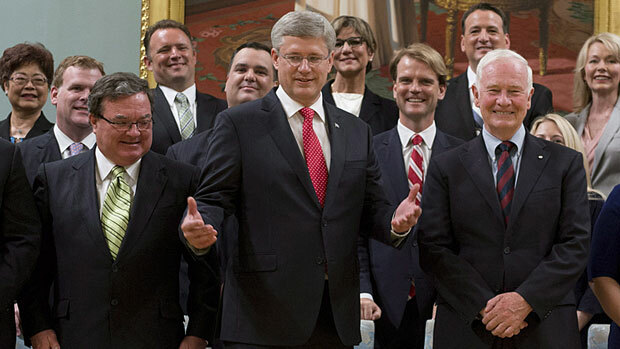 It is clear the stunt orchestrated by Prime Minister Stephen Harper to save the face of his government was a flop. Not only is the new team riddled in controversy and incompetence, a July 4 email suggests the team isn’t a change. Same old, different day, different faces, a bid to save the face of the Conservative government now finds itself in damage control. A new document reveals the Conservative party wanted to pay disgraced senator Mike Duffy’s owing in a bid to cover up his scandal. 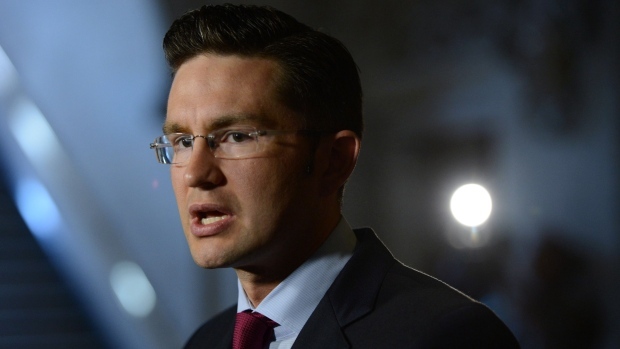 The documents obtained by the RCMP and obtained by CTV show the Conservative Party would have cut the $90,000 cheque former Chief of Staff Nigel Wright did. Foreign Affairs Minister John Baird is under scrutiny after CTV news learned he and six buddies had a vacation at the official residence of Canada’s High Commissioner to Great Britain. The scrutiny intensified as we learned Baird used tax-payer owned assets in New York on two separate occasions for vacation use.